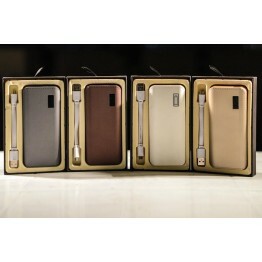 -10000 Mah Power bank with multiple usb -iphone/android/tablet/ipad can be charged- buy t.. 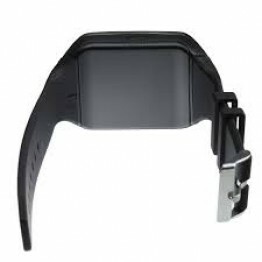 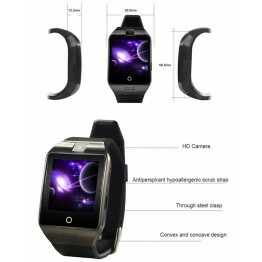 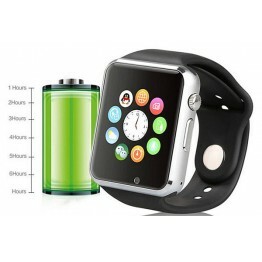 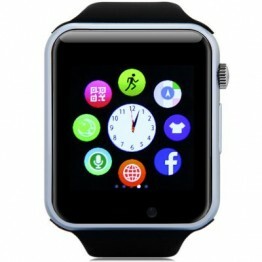 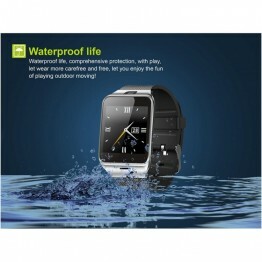 This watch phone will only work with GSM networks: GSM850/900/1800/1900MHz. 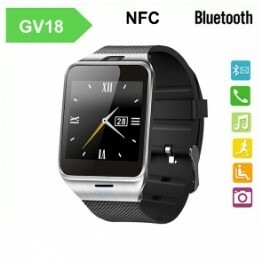 Unlocked for W..
18(Apro) Smart Watch Phone 2.5D Curve Screen NFC Compass 1.3MP Camera Pedometer Sedentary Reminder S..
2105 Bluetooth Healthy NFC Smart Watch Phone Aplus gv18 for Android Support SIM Card1. 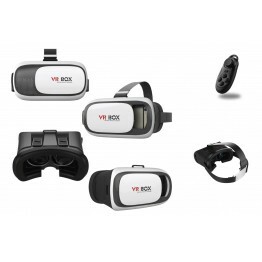 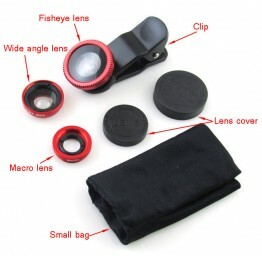 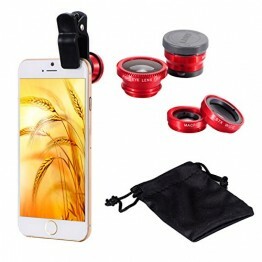 Support micro..
- Compatible for 95% mobile phone & tablet whose cameras are not bigger than 13mm diameter- Stro..
See the world enlarged!The world is advancing fast and so should you. 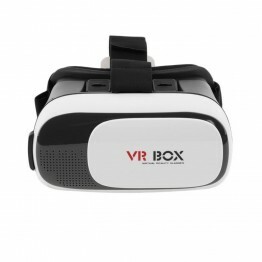 Step into the spectacular univ..